You can be assured your GSD puppy will be one that you will be very pleased with and very proud of and will be a wonderful addition to your family. 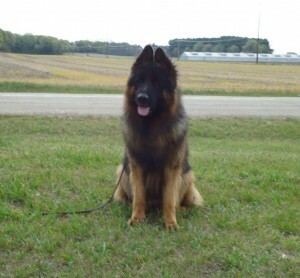 We are a small scale kennel compared to most set in southern WI (90 miles north of the Chicago metro area). 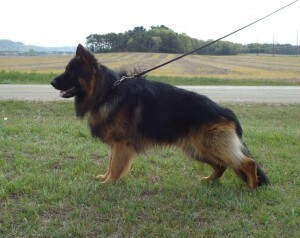 This allows us to take individual time with each one of our German Shepherds. 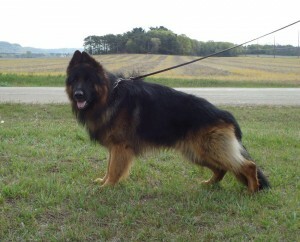 They are not just put in kennels and left for breeding purposing only. They are a huge part of our everyday life. Where we go they go. 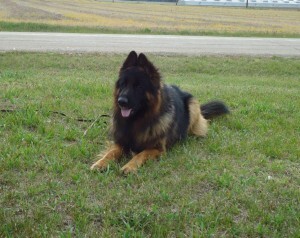 Our females are imported from Germany with Schutzhund titling and World Sieger Champ Blood lines.